Grid Reports .. are not showing all fields. This is the second time I have noticed it today. What is the matter with them?? 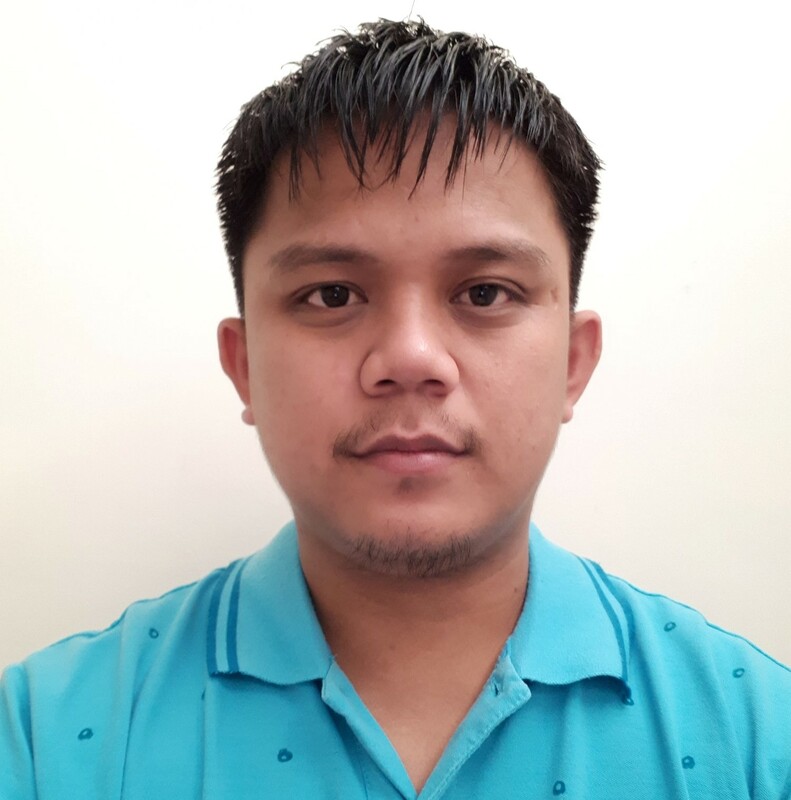 Are you aware of this issue ... Pinoytech is ... he fixed my test form rather than the problem at source ? How many support requests does a person have to put in in a day? 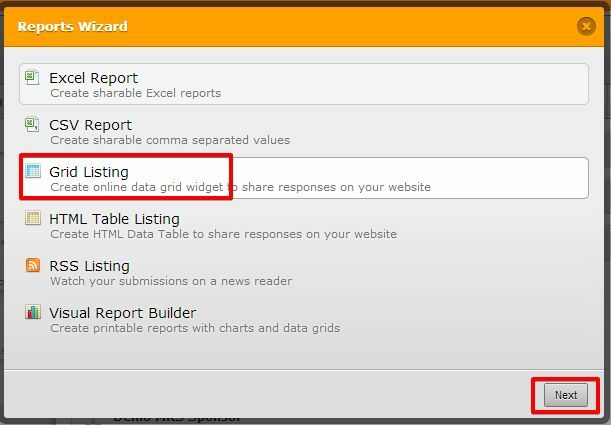 Hi, You need to select all the fields that you wish to add in the Grid View on the Report Creation Wizard. See the following snap for example. Or Choose an Existing report. Hope this will solve the issue. Let us know if you need further clarification. We are providing 24/7 Support. There is no limit for user queries. We are more then happy to help you. Your first thread is already forwarded to our developers (http://www.jotform.com/answers/236676). 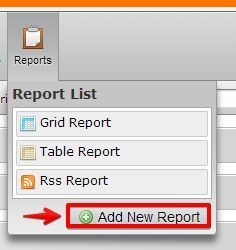 Basically, your are reporting the IP Address is not visible in the Grid Report although you have it selected when setting up the Grid Report. If this is another case or another fields are missing. Please let us know what are those, please include the form URL so we can further check. If we'll have enough evidence of that issue or if we can see it to your form or if we can replicate that from our end, we'll forward it to our developers as well.